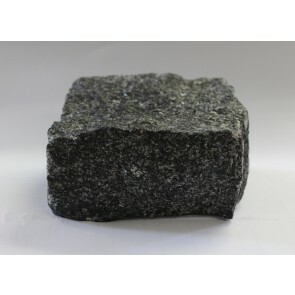 Setts are a broadly rectangular quarried stone used originally for paving roads, today a decorative stone paving used in landscape architecture. A sett is distinct from a cobblestone by being quarried or shaped to a regular form, whereas a cobblestone is generally naturally occurring. 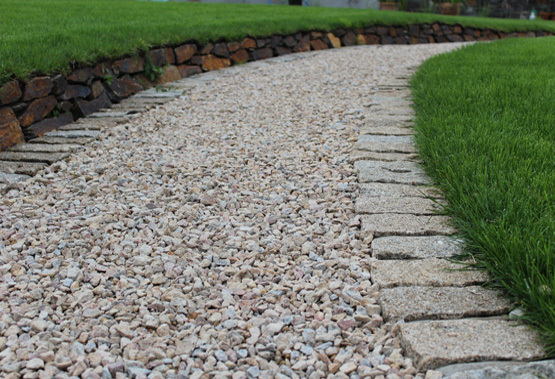 Take a look below at the many uses for setts..
Often a landscape garden needs something to break up intersecting features. 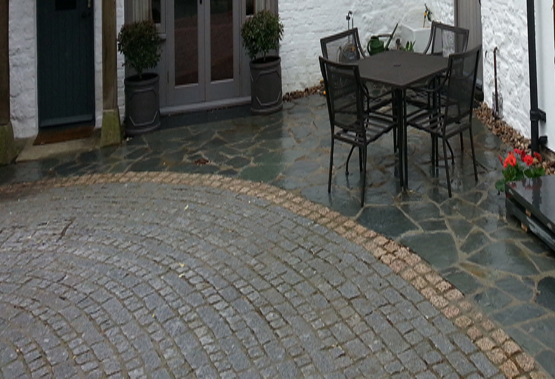 The image to the left shows our granite setts being used to accomplish just that. 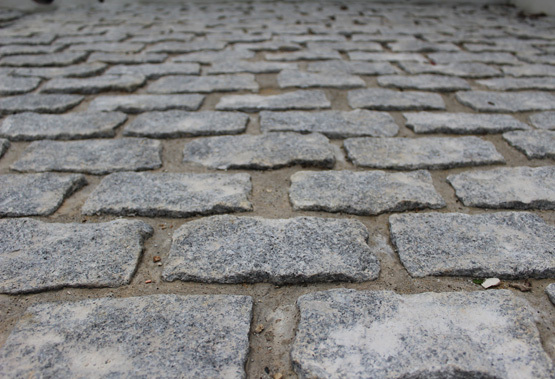 When laying setts you can be safe in the knowledge that you are using a product that will last hundreds of years. 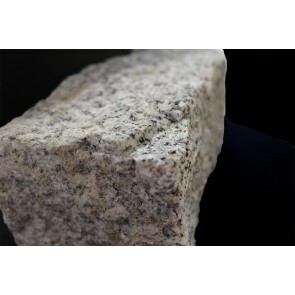 We are able to do a brown or silver granite sett as per pictures, or why not take advantage of this flexibility and mix things up. 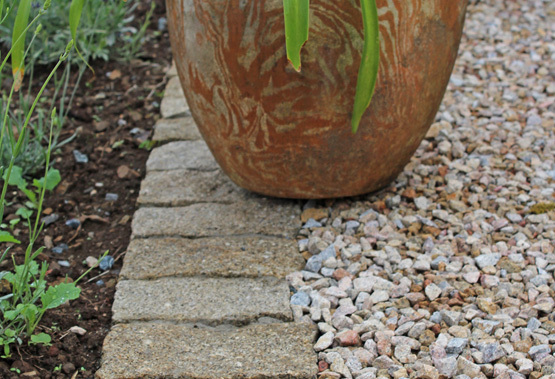 Granite is often most effective when laid in a mixture of colours and sizes to create more interest.